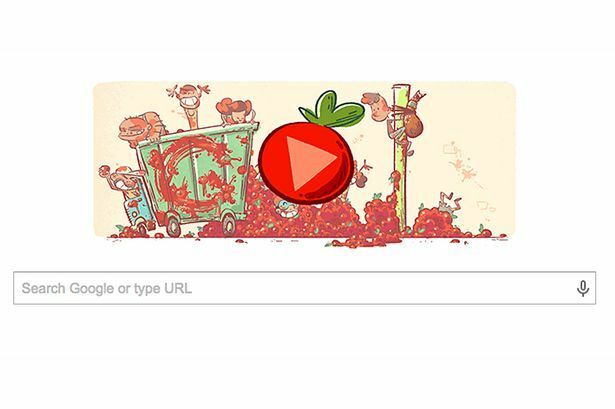 Google is celebrating 70 years of La Tomatina festival by dedicating its doodle to the day. The animated doodle shows a bunch of kids enjoying the world's biggest food fight while one kid is hanging up on pole with a scared emotion on his face. 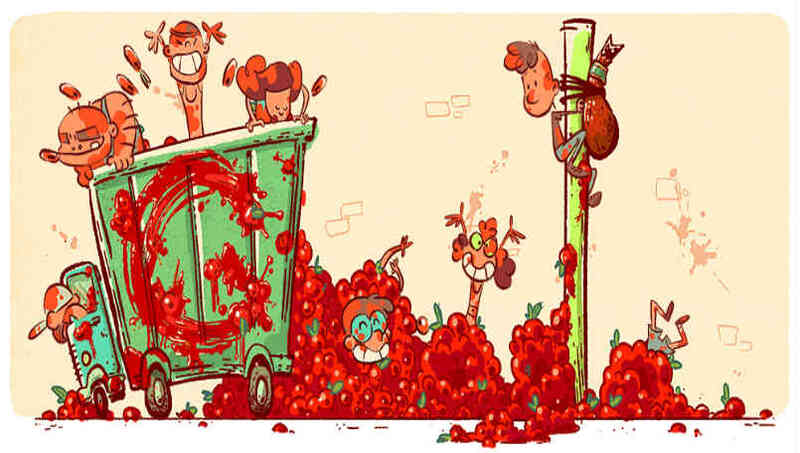 La Tomatina is a food fight festival, which takes place on every last Wednesday of August in the town of Bunol near to Valencia in Spain.